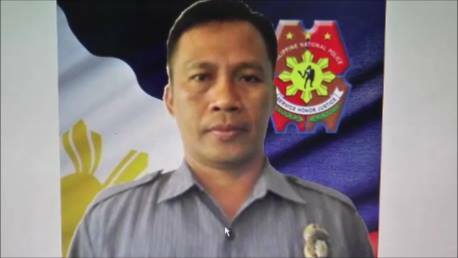 PAOAY, Ilocos Norte — The chief investigator of the Municipal Police Station of this town was gunned down in front of his house at around 10:00 a.m. last December 30. Police Officer 3 Nestor Achuela Sadian, 47, was talking to a former barangay captain in front of his house when a lone gunman aboard a motorcycle shot him several times, it was learned. Sadian’s one-year-old child near him and the ex-barangay captain were spared. Sadian is the cousin of DZEA broadcaster Rod Sadian.